Joy Kogawa's debut novel won the Books in Canada First Novel Award in 1982. 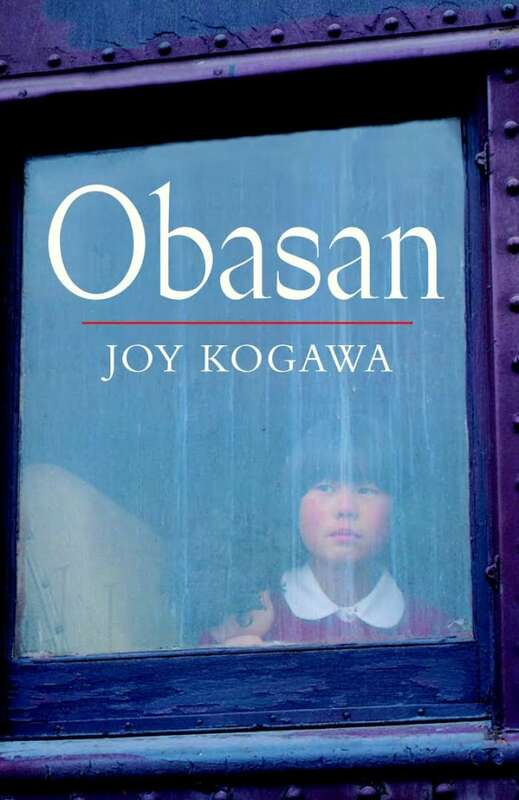 Obasan won the Books in Canada First Novel Award (now known as the Amazon.ca First Novel Award) in 1982. Mother removes the live chicks first, placing them in her apron... there is calm efficiency in her face and she does not speak. Her eyes are steady and matter-of-fact — the eyes of Japanese motherhood. They do not invade and betray. They are eyes that protect, shielding what is hidden most deeply in the heart of the child. From Obasan by Joy Kogawa ©1981. Published by Penguin Canada.